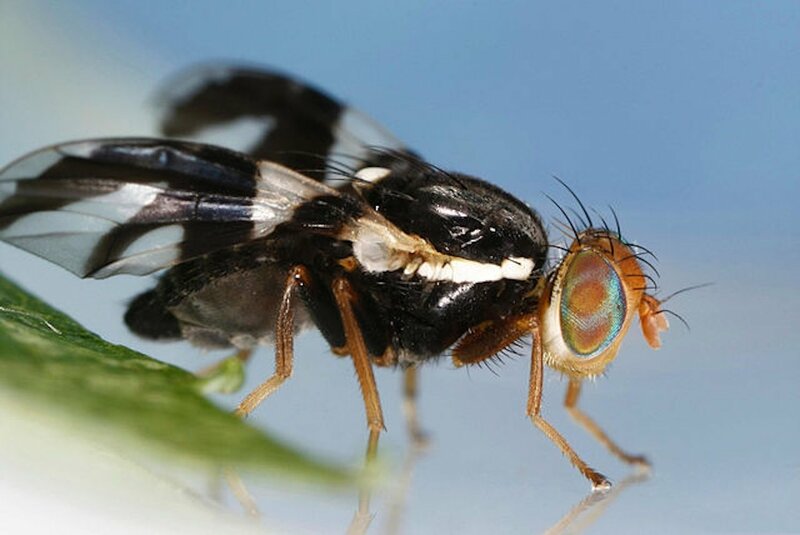 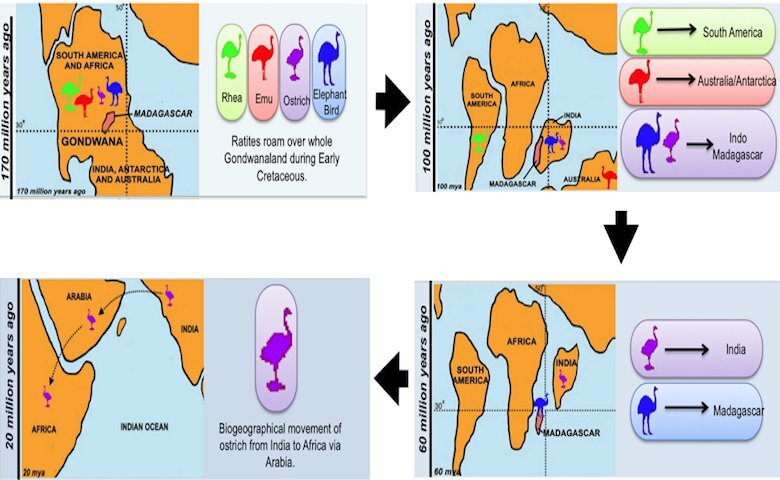 Investigations into the role of olfactory discriminations in speciation. 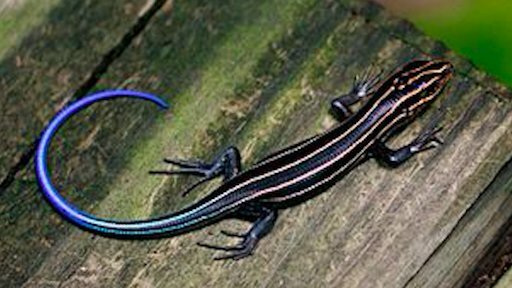 New research explains how conspicuous stripes on lizards' upper bodies can dazzle predators and deflect attacks towards their expendable tails. 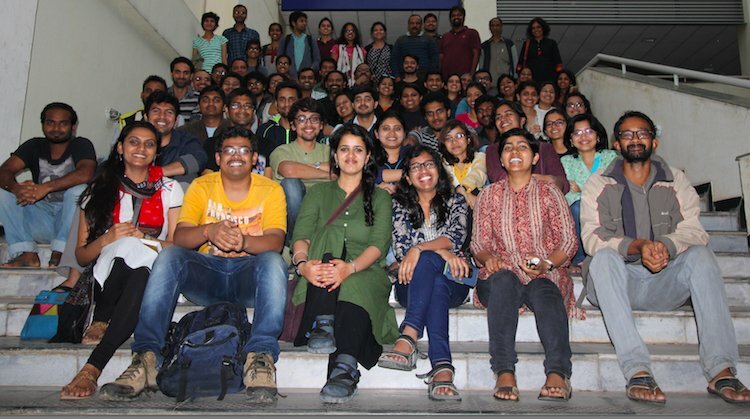 The annual symposium at the Centre for Ecological Sciences at IISc encourages interaction and exchange of ideas among its students, postdocs and faculty. 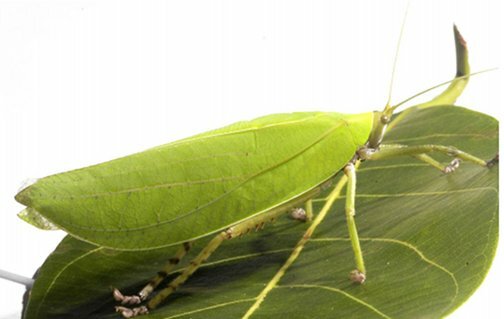 Males and females of a rainforest-dwelling bushcricket species have evolved to seek one another out through a novel combination of low-frequency calls and vibratory signals, flying under the radar of watchful predators. 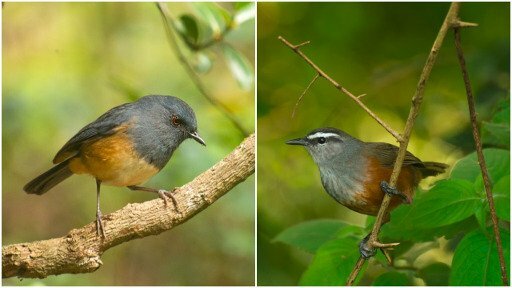 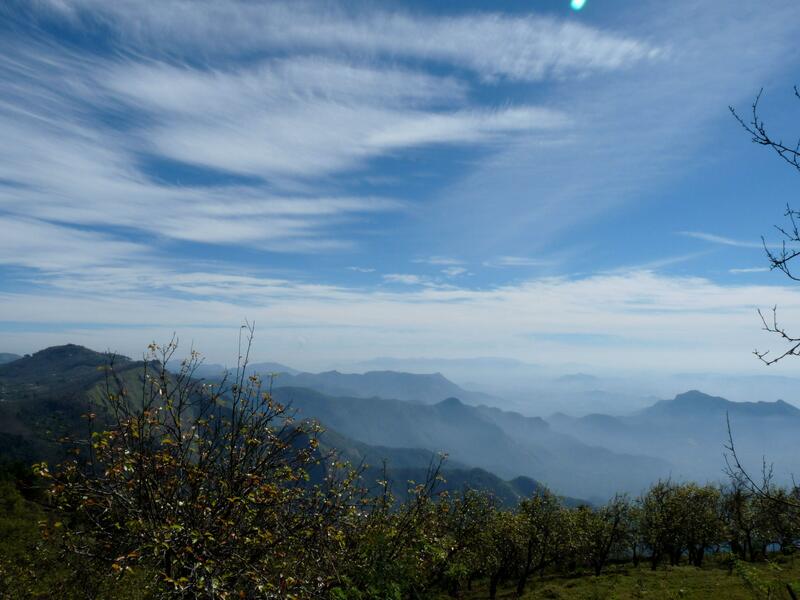 Songbirds in the Western Ghats driven to high altitude “sky island” refuges by ancient climate upheavals now face further genetic isolation, as human action continues to partition the habitats of birds with nowhere else to go.